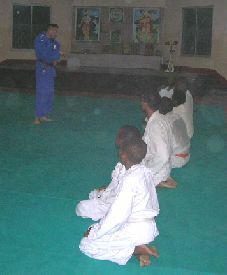 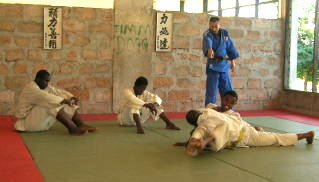 Zanzibar Judo team visited to two Judo clubs in Dar es salaam and tought Judo to Mainland Judoka. 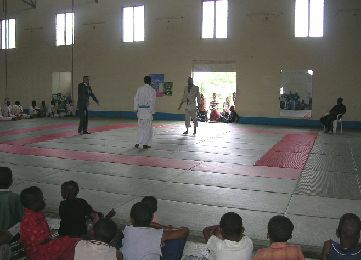 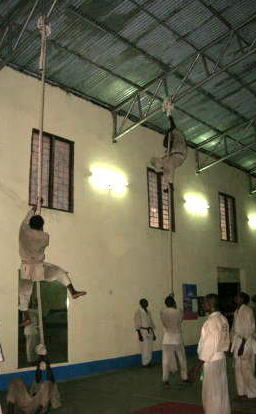 It was held on 24/06/2006 at Zanzibar Budokan organized by Zanzibar Judo Association. 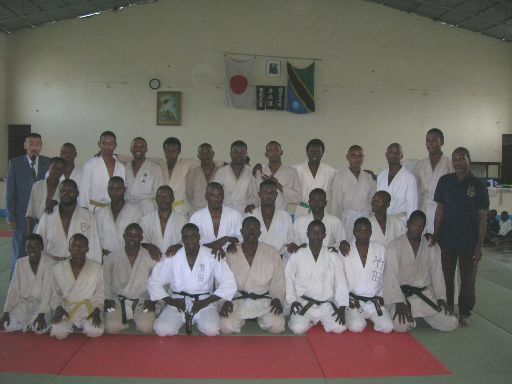 The training Camp for Sabasaba Judo Cup and for South Africa Open Judo Tournament was held from 18--- 24/06/2006 at Zanzibar Budokan organized by Zanzibar Judo Association.